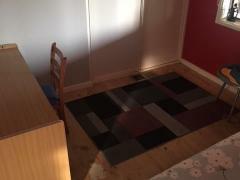 Room in family home with one adult and two chilren aged 14 and 11. Room has a double bed. 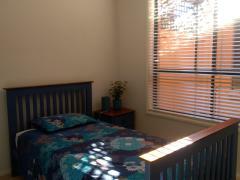 We are a friendly,..
Large, single furnished bedroom, laundry facilities. 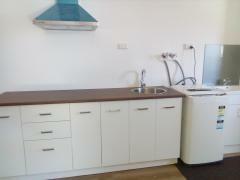 all meals (breakfast lunch dinner) all utilities, (gas,..
My home is in a very quiet neighbourhood with no through traffic. 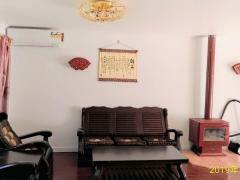 It is positioned next to a golf course and..
We have 2 rooms available. 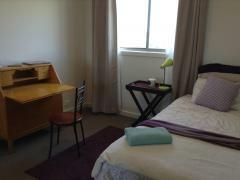 Each room has a single bed study desk and cupboards. 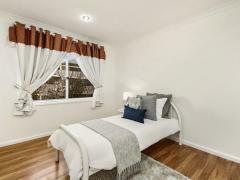 Fee listed $275 per week..
4 bedroom house in a very nice suburb, on public bus route to ANU & University of Canberra..
We have two lovely rooms available for female students. 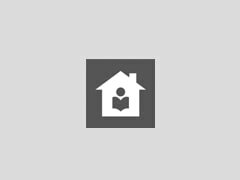 Our home is conveniently located opposite a bus stop..
* 5 x Bedroom and 3 x Bathroom large house in convenient and quiet peaceful area of Giralang, Canberra,..
Hi my name is Kellie - I have a room to rent in our home which will suit a student. I have two teenage boys -..
very nice Chinese couple in fifty's, welcome students from ANU and other institutions, excellent conditions of..